What did Allied troops storming the beaches at Normandy carry in their knapsacks for sustenance? 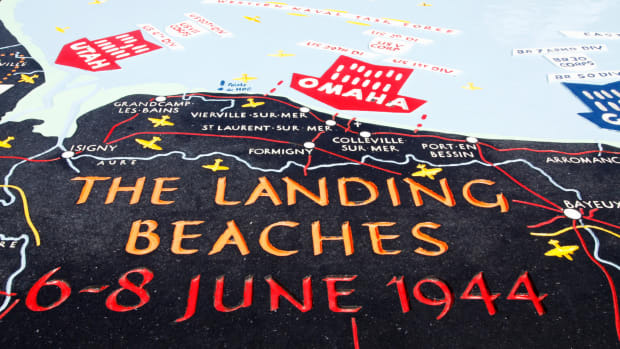 On June 6, 1944, more than 160,000 Allied troops stormed the beaches of Normandy during the D-Day invasion. 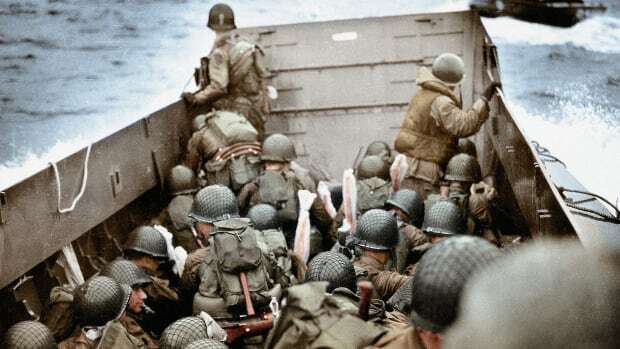 And while we all know that day served as a huge turning point for the Allied cause, you probably haven’t thought much about what those soldiers carried with them to eat during and after the invasion. 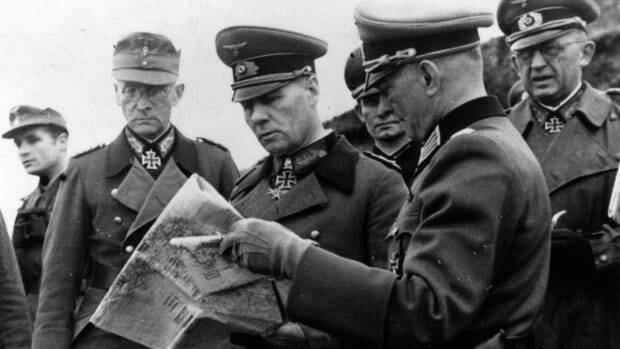 Food had to be lightweight, nutritious and very high in energy: after all, these men were about to invade Nazi-occupied land. As it so happens, the one substance that could fulfill all those requirements was a very unlikely item– a Hershey’s chocolate bar. The Hershey Chocolate company was approached back in 1937 about creating a specially designed bar just for U.S. Army emergency rations. According to Hershey’s chief chemist Sam Hinkle, the U.S. government had just four requests about their new chocolate bars: they had to weigh 4 ounces, be high in energy, withstand high temperatures and “taste a little better than a boiled potato.” The final product was called the “D ration bar”, a blend of chocolate, sugar, cocoa butter, skim milk powder and oat flour. The viscous mixture proved too thick to move through the normal chocolate bar manufacturing set up at the Hershey plant, so initially each bar had to be packed into its 4-ounce mold by hand. As for taste, well – most who tried it said they would rather have eaten the boiled potato. The combination of fat and oat flour made the chocolate bar a dense brick, and the sugar did little to mask the overwhelmingly bitter taste to the dark chocolate. Since it was designed to withstand high temperatures, the bar was nearly impossible to bite into. Most men who ate it had to shave slices off with a knife before they could chew it. And despite the U.S. Army’s best efforts to stop the men from doing so, some of the D ration bars ended up in the trash. Later in the war, Hershey introduced a new version, known as the Tropical bar, specifically designed for extreme temperatures of the Pacific Theater. By the end of the war, the company had produced more than 3 billion ration bars. 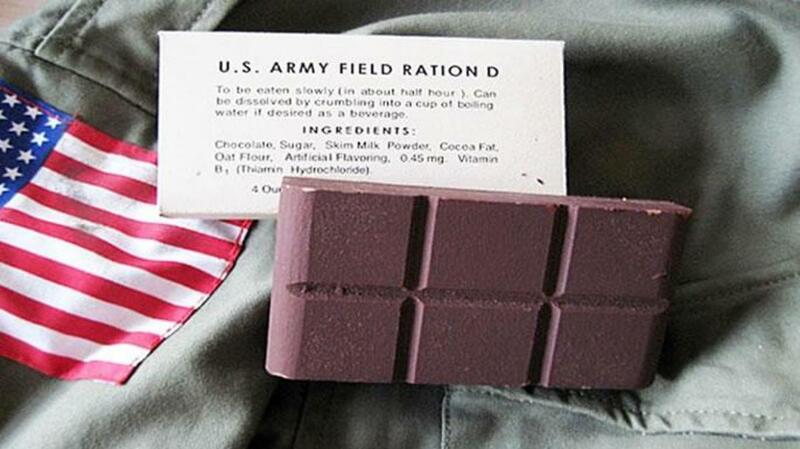 But “Hitler’s Secret Weapon,” as many infantrymen referred to the chocolate bar, was hardly the only candy in the D-Day rations. Candy was an easy way to pep up the troops, and the quick burst of energy provided by sugar was a welcome addition to kit bags. Along with the D rations, troops received three days worth of K ration packs. These were devised more as meal replacements and not sustenance snacks like the D rations, and came complete with coffee, canned meats, processed cheese and tons of sugar. 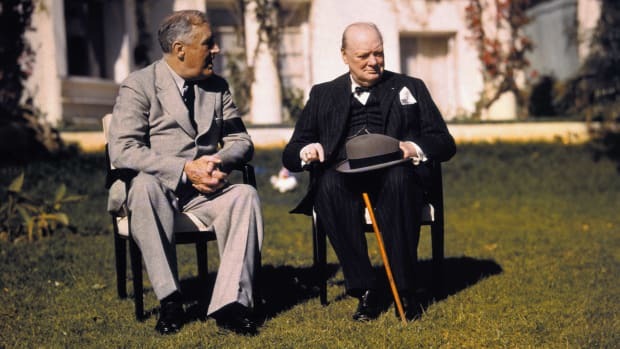 At various points during the war, men could find powdered orange or lemon drink, caramels, chewing gum and—of course —more chocolate. Along with packs of cigarettes and sugar cubes for coffee, the K ration packs provided plenty of valuable energy for fighting men.